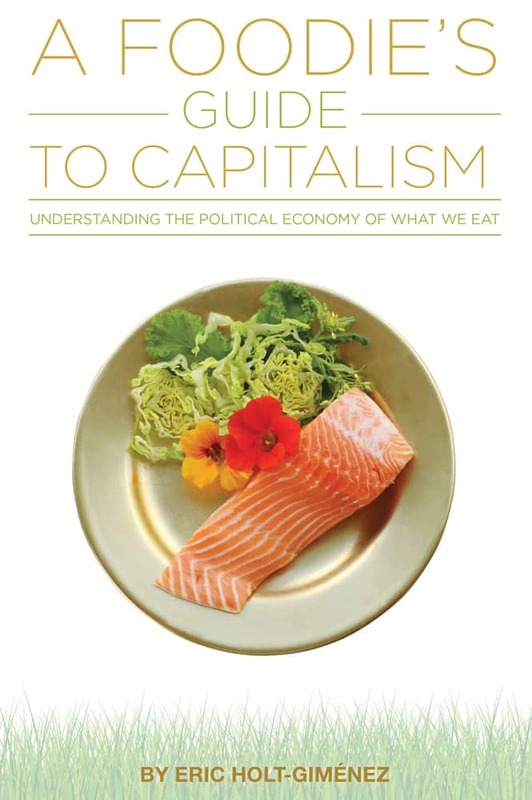 In this week’s episode of Eat Your Words, host Cathy Erway is joined by activist Eric Holt-Giménez, author of A Foodie’s Guide to Capitalism: Understanding the Political Economy of What We Eat. Drawing from classical and modern analyses, A Foodie’s Guide to Capitalism introduces the reader to the history of our food system and to the basics of capitalism. In straightforward prose, Holt-Giménez explains the political economics of why—even as local, organic, and gourmet food have spread around the world—billions go hungry in the midst of abundance; why obesity is a global epidemic; and why land-grabbing, global warming, and environmental pollution are increasing.